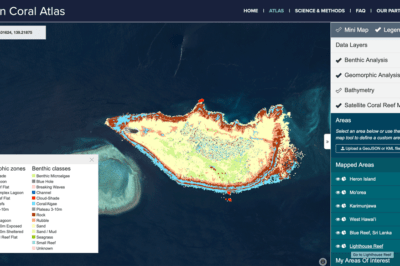 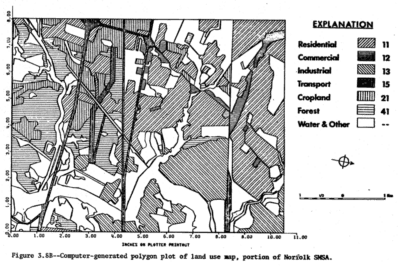 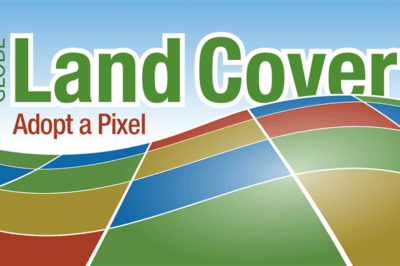 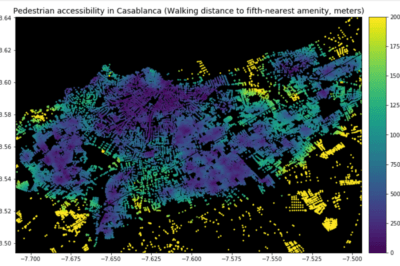 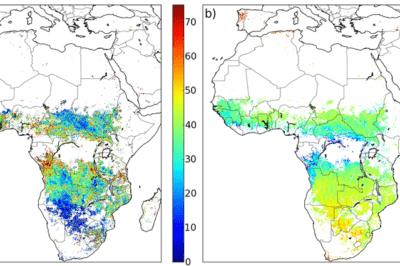 Adopt A Pixel program has existed for quite some time – from 2013 – in the form of a web service which allowed users to upload geospatially tagged landscape images to complement the remote sensing collections. 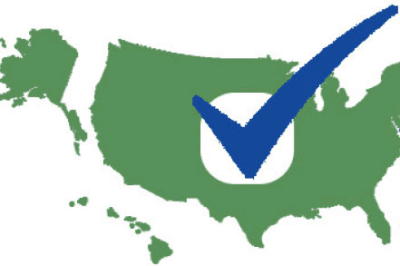 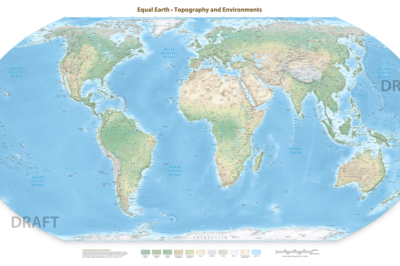 Tom Patterson, one of the developers of the recently released Equal Earth map projection, is asking for feedback from the public on his draft physical wall map based on the Equal Earth projection. 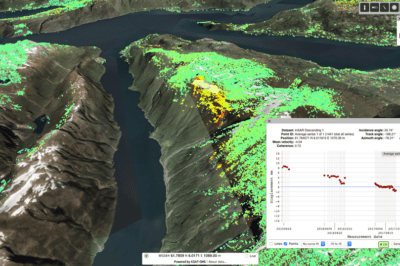 Norway is using Copernicus Sentinel-1 data to detect ground movement across the country. 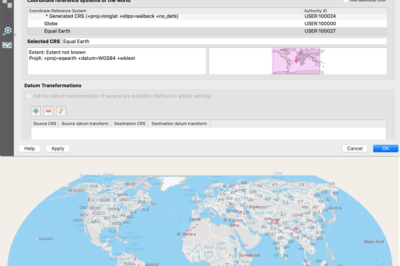 If you’ve been eagerly awaiting the ability to try out the Equal Earth map projection in QGIS, here are a couple of quick steps to set up this new map projection.